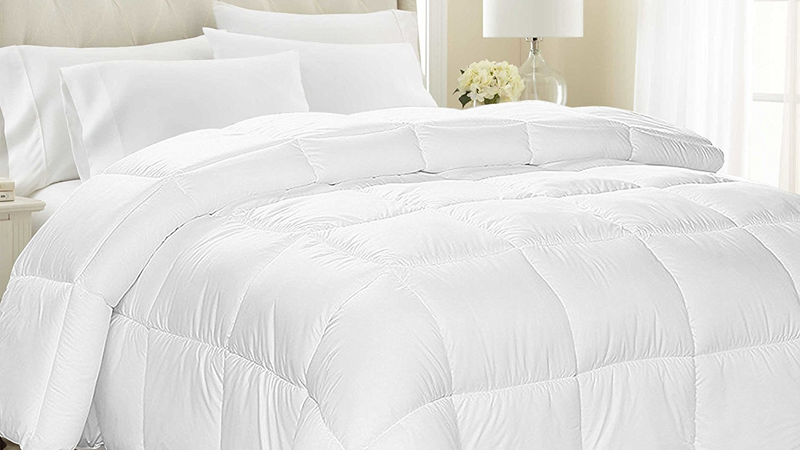 This down alternative comforter will keep you cozy all year long. On top of the 4.7-star rating from over 2,000 reviewers, this queen-sized comforter is listed at a great price - just $20 today after you enter promo code EQCMFTR9. Plus, the box stitching will prevent all the stuffing from getting smashed into one corner and the it has little ties to keep your duvet cover in place. Unfortunately, the coupon code only works on the queen size. Sorry, kings!